You all have heard of Marathons. 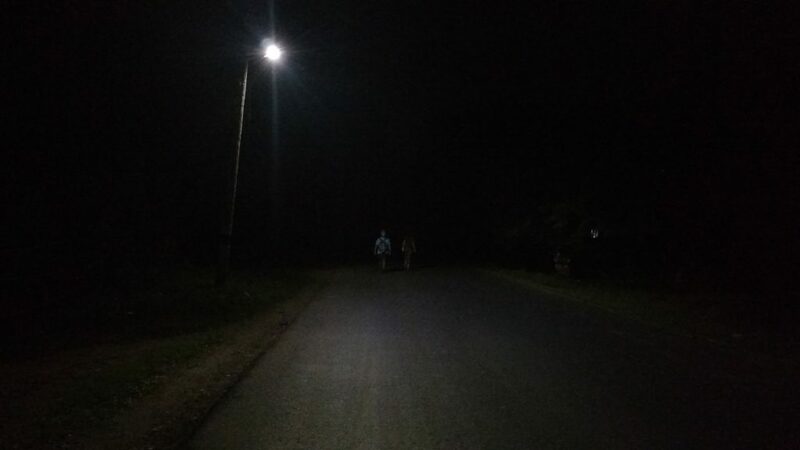 But have you tried walking 60 kms throughout the night experiencing the darkness and the solitude? 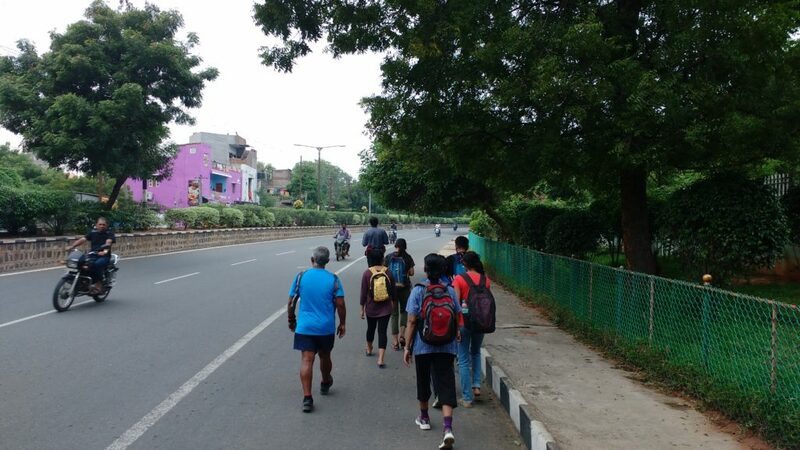 Yes, we have a walk from Pondicherry to Gingee which will test your endurance and mental strength. As you cover distance you will realize how fast pace life makes you miss so much around you. But at this pace you will soak in the clean surrounding and you will feel life must slow down to absorb the little joys of life. Physically you must be fit ready to take on the challenge head on. It’s a journey in itself, a tough one but one which will make you feel on top of the world. 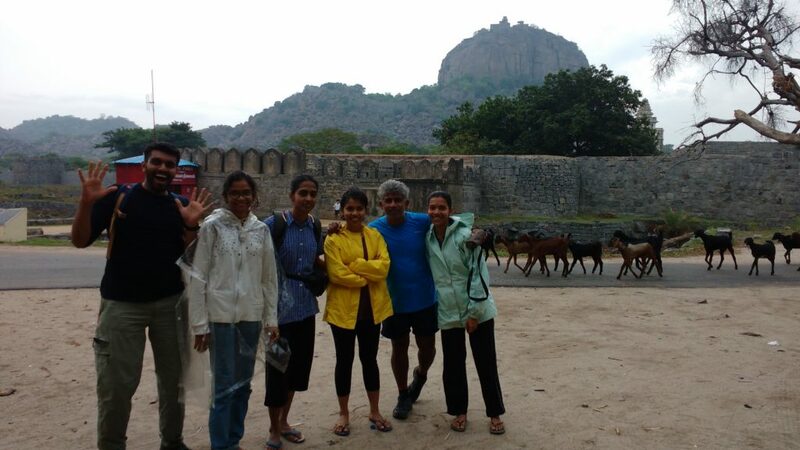 The price includes return transport from Gingee, Dinner and Breakfast and entry fee to the Gingee fort. We will have a support vehicle in case there are participants who find it difficult to go on.